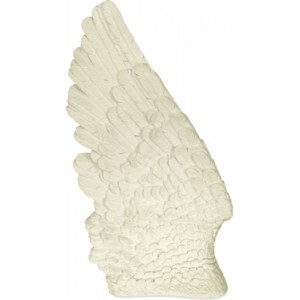 Br owse through our beautiful collection of Angel Star Inspired Porducts. 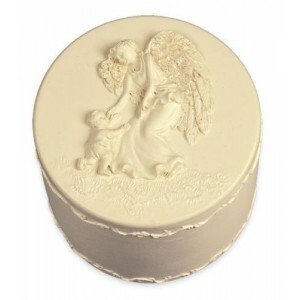 Highly detailed keepsakes created to honour your loved one and help bring peace and comfort during this sad time of your loss. 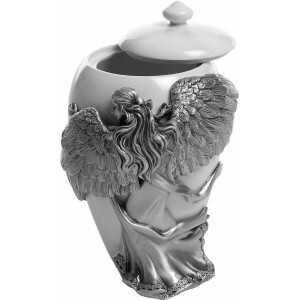 Preserve and hold on to the memory of your loved one with one of our angelic cremation keepsakes providing a loving tribute to a special person. 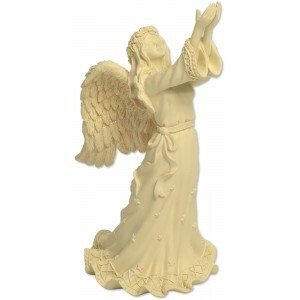 Keepsake - Angel of Grace This exquisite Angel can be used as interior decorative piece. 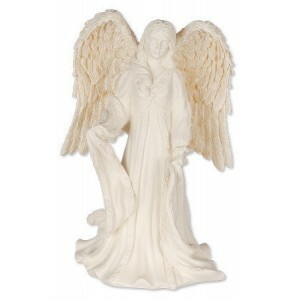 The u..
Keepsake - Angel Star This exquisite Angel can be used as interior decorative piece. The ultim.. 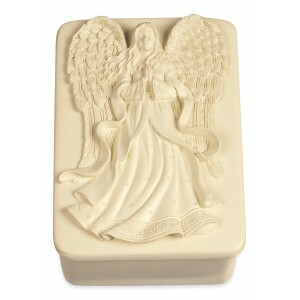 Box - Blessing Angel Use this beautifully detailed box to hold a portion of ashes or your most pr.. 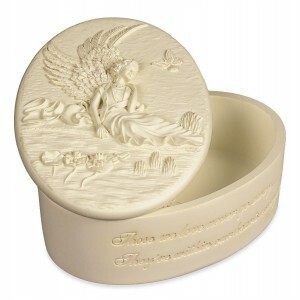 Comfort Box - Blessing Box Use this beautifully detailed box to hold a portion of ashes or your m.. 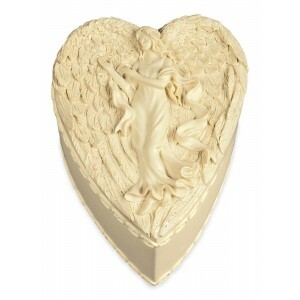 Comfort Box - Heart Use this beautifully detailed box to hold a portion of ashes or your most pre.. 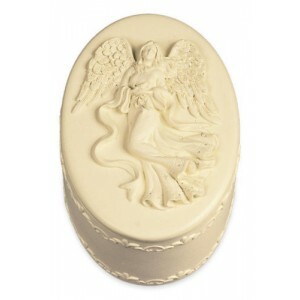 Comfort Box - Memories Round From Angel star This is a comfort box. It is round in shape and has .. 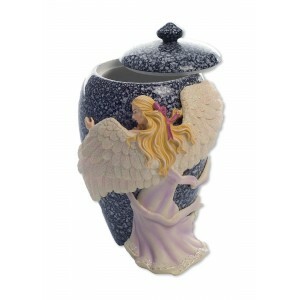 Comfort Box - Round Use this beautifully detailed box to hold a portion of ashes or your most pre..
Hand Painted Angel's Embrace Small Urn A beautiful, caring, angel embraces this urn. 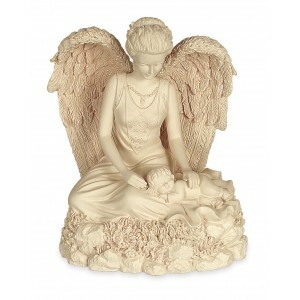 With utmo..
Keepsake - Angel & Child This exquisite Angel can be used as interior decorative piece. 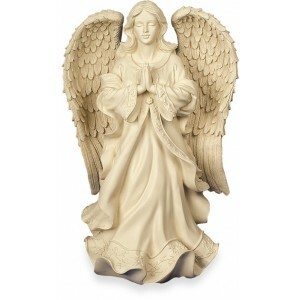 ..
Keepsake - Courage This angel, who carries a worry stone with a butterfly, as it makes ..
Keepsake - Innocense This exquisite Angel can be used as interior decorative piece. 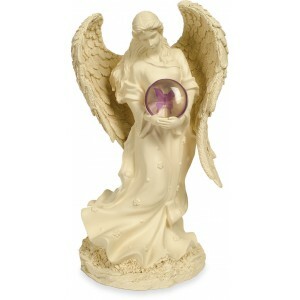 The ultima..
Keepsake - Walking with Angels This keep sake is an oval shape. 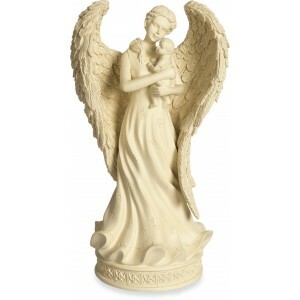 It has the design 'Walking with A..
Pewter Urn / Keepsake - Angels Embrace Size Small (5 inch / 12.5 cm) This small marble effec..
Keepsake - Serene Angel 10 inch This angel as it makes such a beautiful garden ornament. Still.. Unseen and unheard but always near. 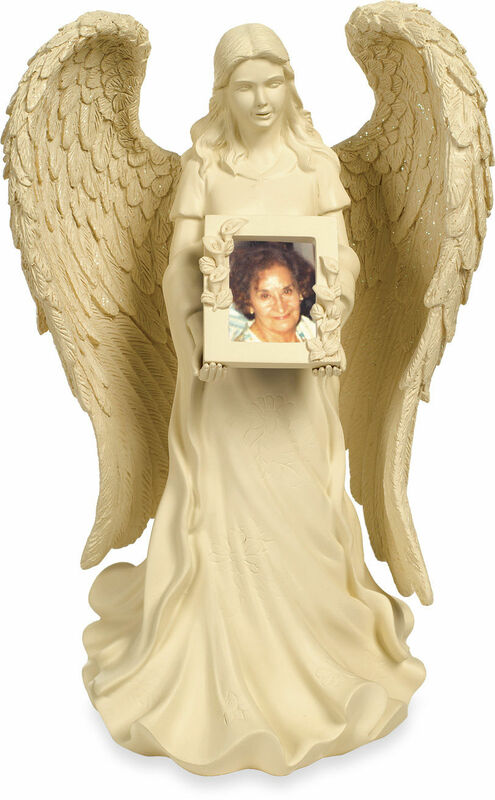 So loved, so missed and so very dear. 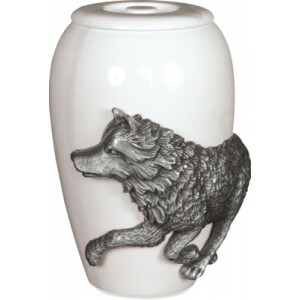 Present a touching trib..